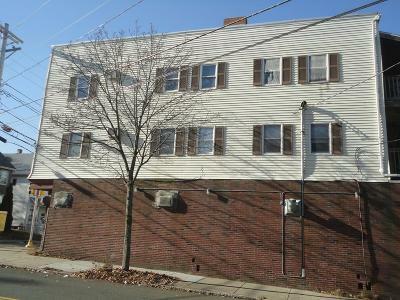 Awesome investment opportunity in very desirable Malden. 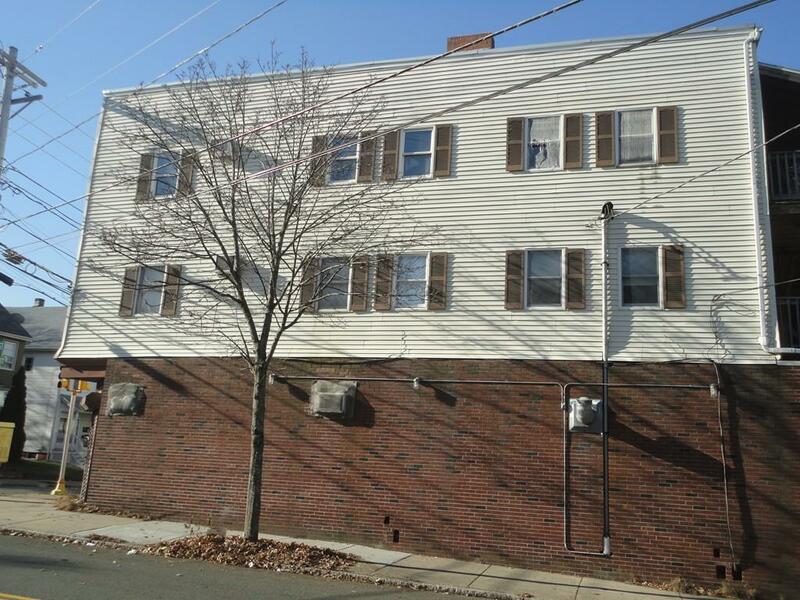 Rare to market 6 Unit mixed used building. 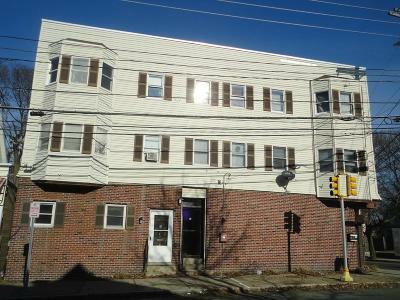 The 5 Residential units consist of (4) Three-bedroom apartments and (1) Two-bedroom Unit. 1 commercial space on the ground level which has its own separate entrances. 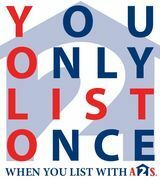 All units currently TAW and are collecting below market rents. 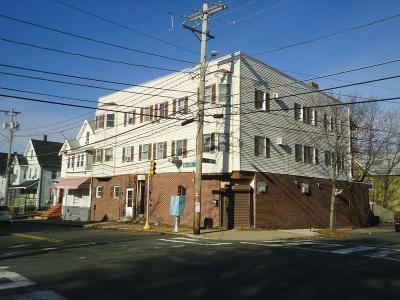 Two of the residential units are currently vacant and will need renovations. 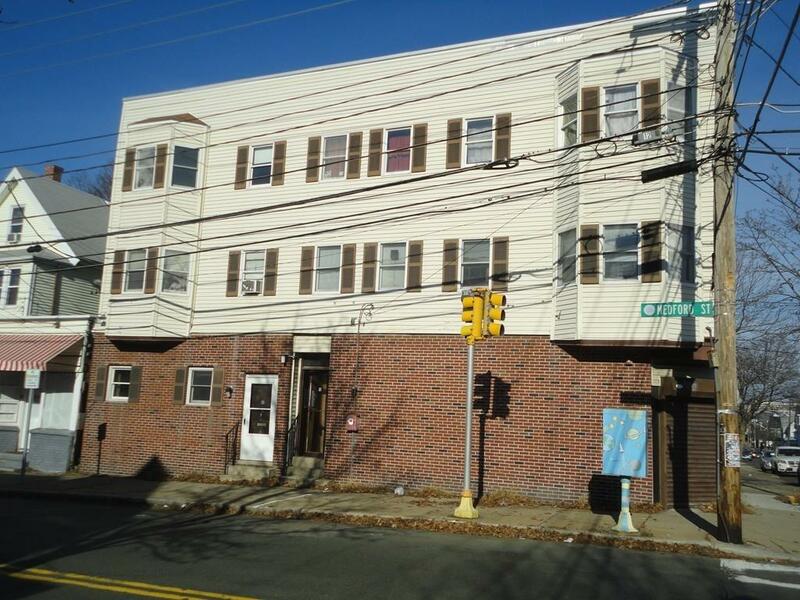 The building overall needs updating for sure, but there is plenty of income potential here. 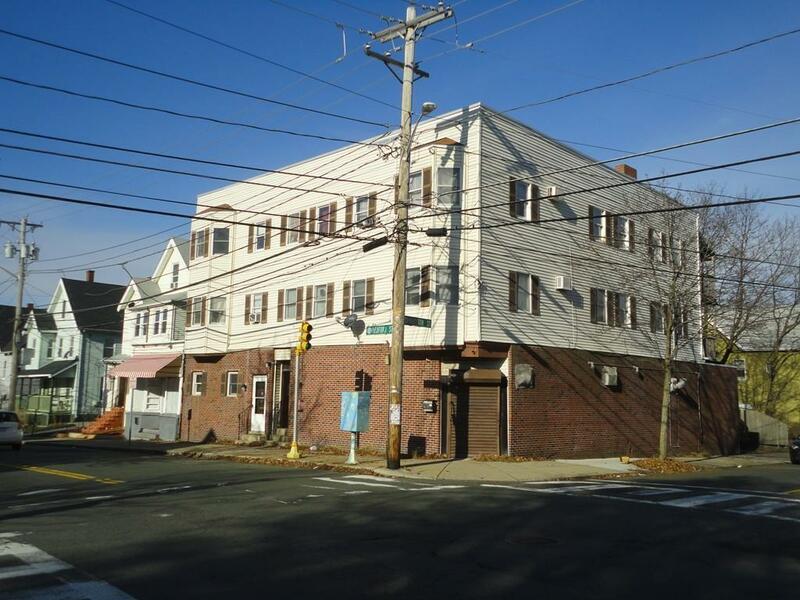 The property itself is situated on the corner of busy Medford/Madison Street(s) right on the Malden/Everett line. Great location with easy access to public transportation (1 Mile to Malden Center) and all major roadways.